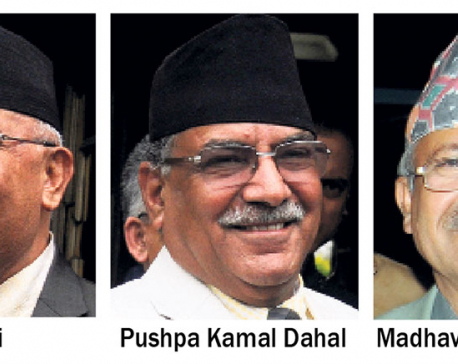 KATHMANDU, Aug 29: The 19th session of BIMSTEC Senior Officials’ Meeting (SOM) concluded in Kathmandu on Tuesday. 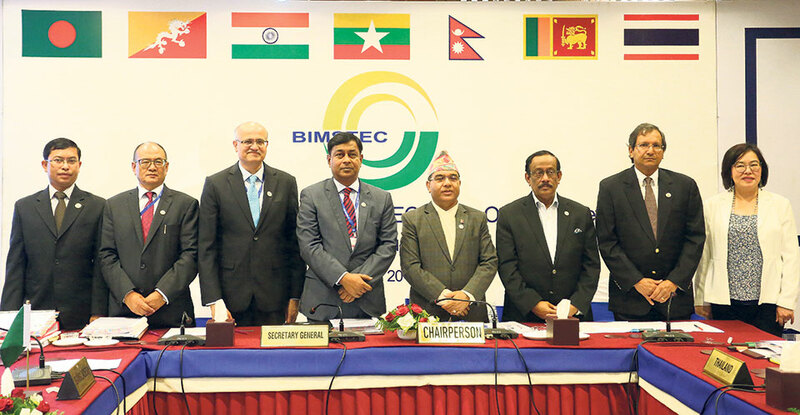 The meeting decided to recommend signing Memorandum of Understanding (MoU) for the establishment of BIMSTEC Grid Interconnections during the summit. The MoU will pave way for further cooperation in energy sector among the member states in BIMSTEC region. 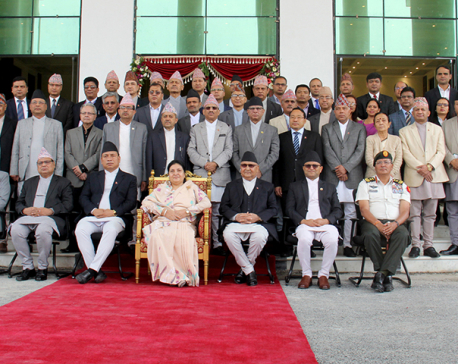 BIMSTEC has seven member states, namely Bangladesh, Bhutan, India, Myanmar, Nepal, Sri Lanka and Thailand. Addressing a press conference organized to brief the outcomes of the meeting represented by foreign secretaries of the member states, Spokesperson at the Ministry of Foreign Affairs Bharat Raj Paudyal said the meeting considered recommending a number of reports on various mechanisms related to customs cooperation, connectivity, technology, counter terrorism, transnational crime and agriculture among others for approval. Reports presented by BIMSTEC Secretary General on poverty alleviation, public health, matters relating to strengthening the Secretariat and adoption of the budget of the Secretariat were also discussed by the SOM.